Richard Bacon is set to host a new ITV show that will see sports personalities test their endurance in a bid for lifelong glory. The show, Eternal Glory, will be a six-part series, and a total of eight sports stars will participate. So far, their identities have not been revealed, but ITV says the line-up is due to be announced ‘closer to transmission’ later in the year. It will be filmed in Croatia, and the format of the show will see the stars taking on tough mental and physical challenges in various locations throughout the country. Each night one athlete will be sent home, leaving one winner who will have achieved Eternal Glory. The show has been successful throughout Europe, and has already run for six series in Norway. It has also had various runs in countries like Sweden, Belgium, Denmark, Finland and the Netherlands. 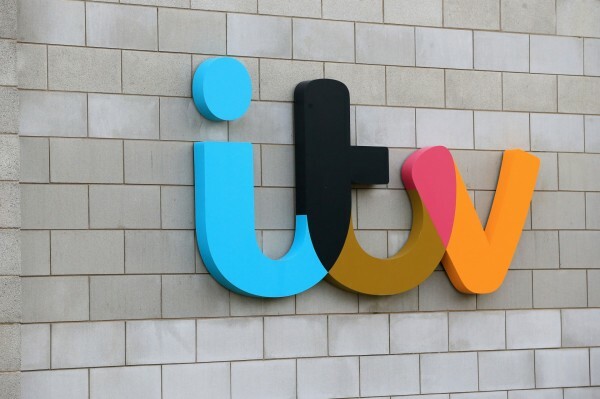 ITV’s commissioning editor for entertainment Kate Maddigan said: “We have seen sports stars succeed in dancing, the jungle, cooking and the ice but I can’t wait to see them take on each other in these specially created challenges.